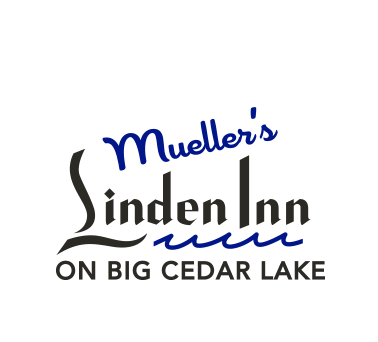 Linden Inn is an indoor/outdoor bar and restaurant on Big Cedar Lake. Our pub patrons come from all over but we tend to draw most of ‘em from our own backyard in Washington County, Wisconsin: Cedar Lake, Cedar Creek, Nabob, Pike Lake, Ackerville, Mayfield, Jackson, Allenton, Addison, West Bend… you get the idea. Sports on TV. Live music in the venue. Seating on the patio when the weather is nice. Friday fish fries, cocktails, beer - Join us for dinner and drinks.